Could you please write your name ? 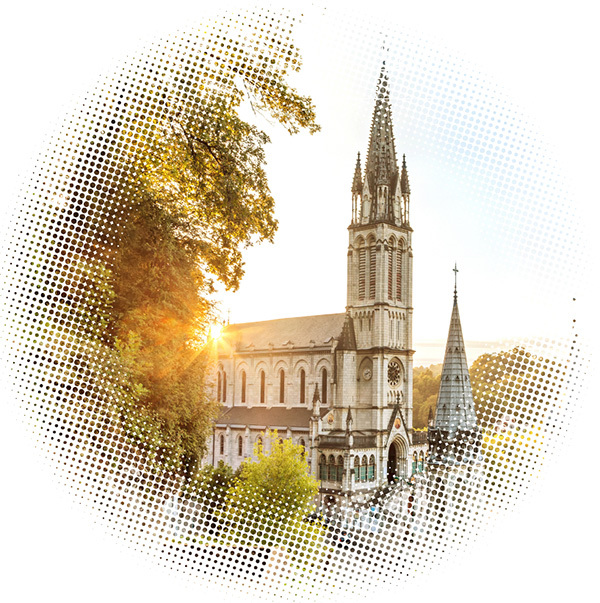 BERNADETTE DE LOURDES will be the first resident show in the heart of Lourdes during high pilgrimage season, from July to October 2019. 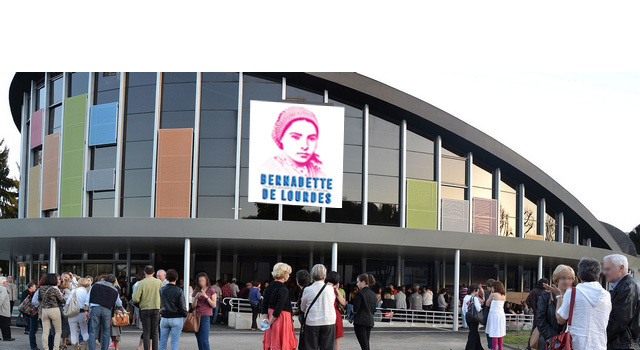 Like the Cirque du Soleil shows, spectators will discover BERNADETTE DE LOURDES in Robert Hossein Theatre. Theatre with seating for 1200 persons in the center of Lourdes, renovated for the show and adapted to the handicapped persons.